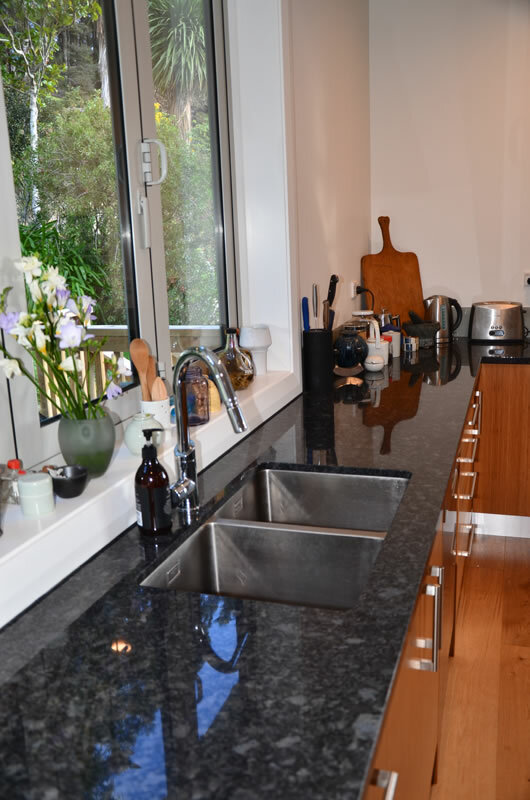 Joinery Productions can work with you to get the quality of kitchen that you've always desired. 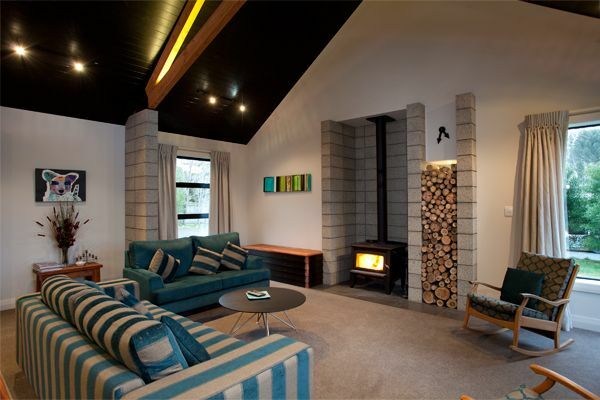 Whether you have plans, a rough idea of design, or don't quite know what you are after - we will tailor make a package around you. 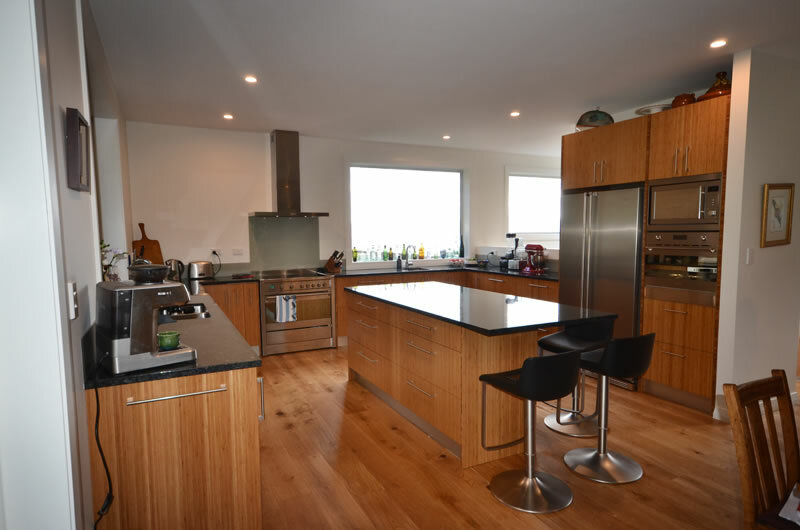 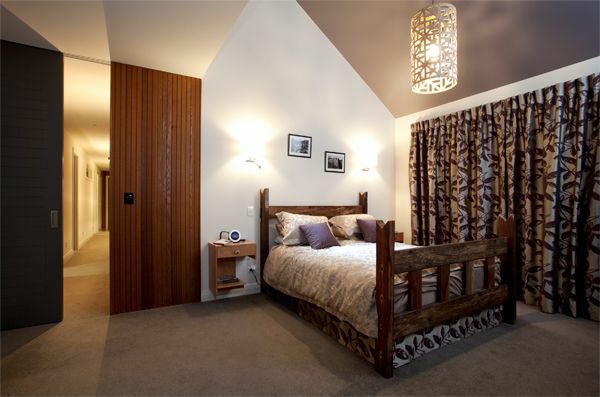 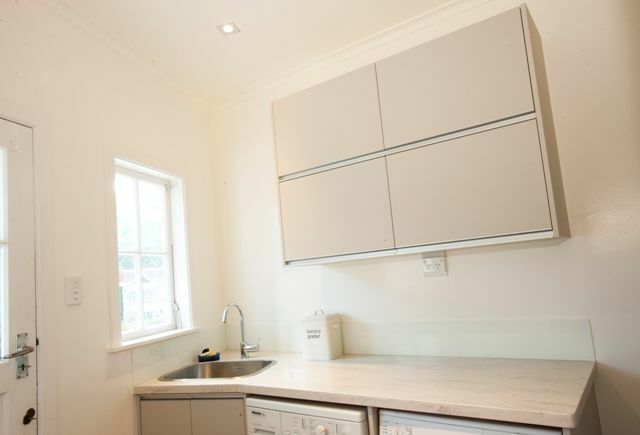 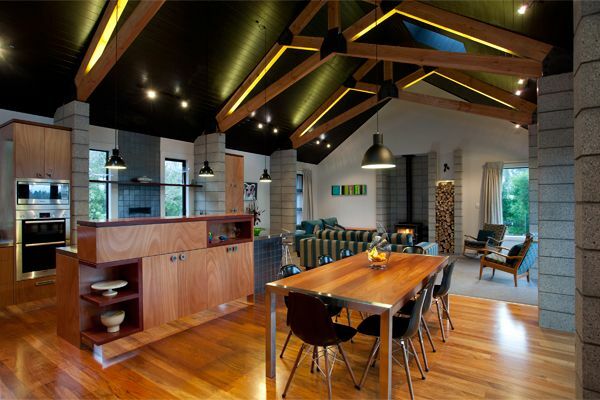 We have vast experience working with builders, kitchen designers, and home owners. 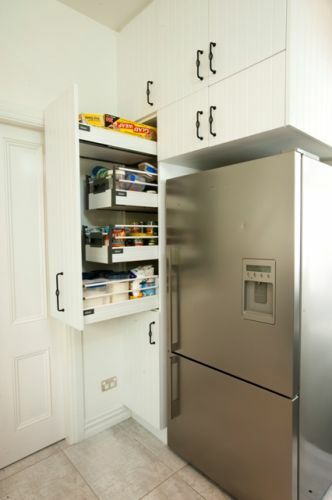 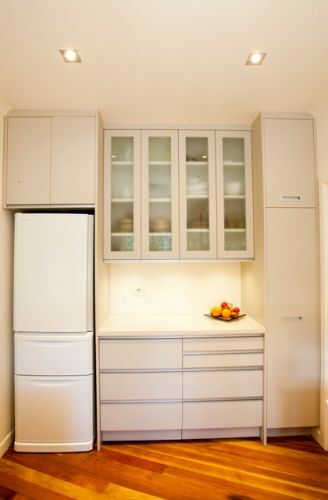 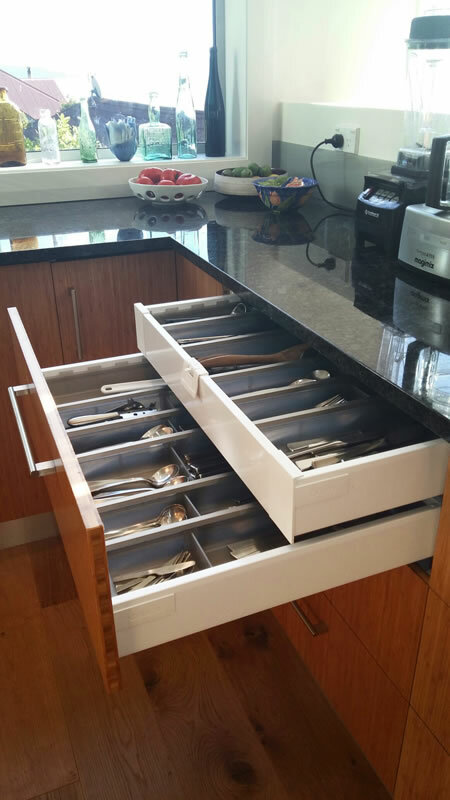 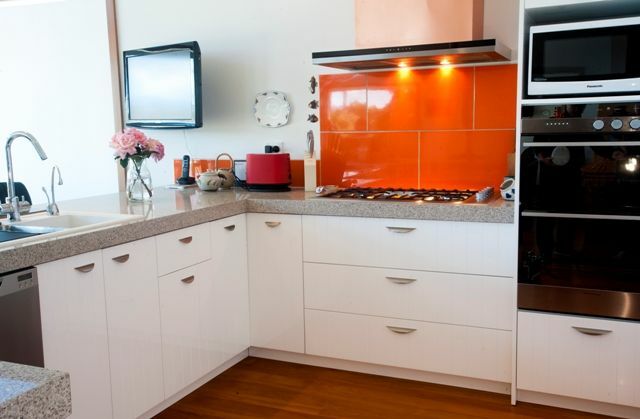 Don't let a stale old kitchen stand in the way of having the functionality and looks that you desire. 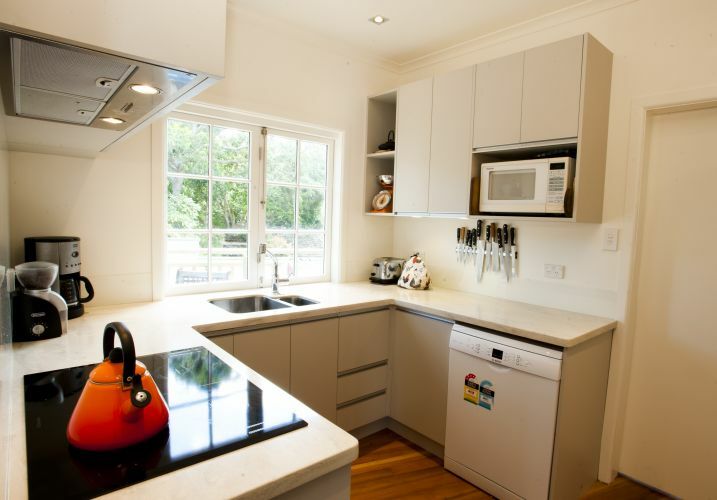 We are experts at renovating and reinvigorating existing kitchens so that they have all the appeal of a fresh new kitchen. 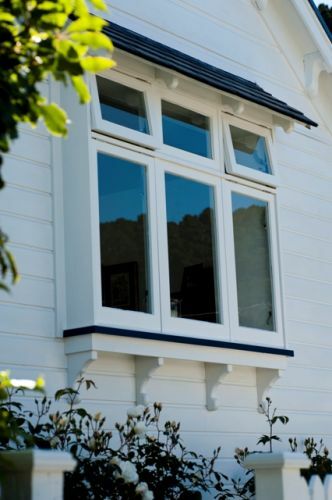 It's more affordable and easier than you might think, so don't hesitate in getting us in to evaluate your project. 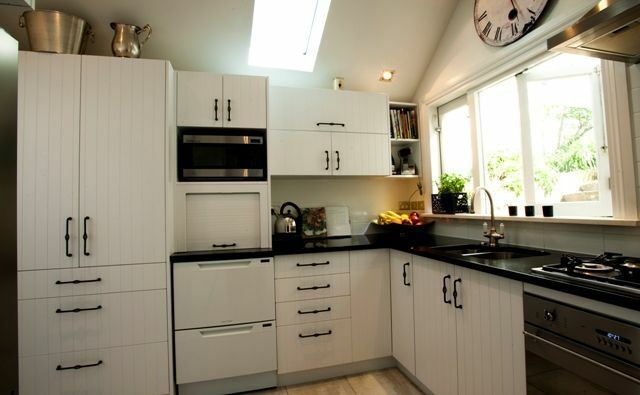 We specialise in crafting quality kitchens for a wide range of budgets. 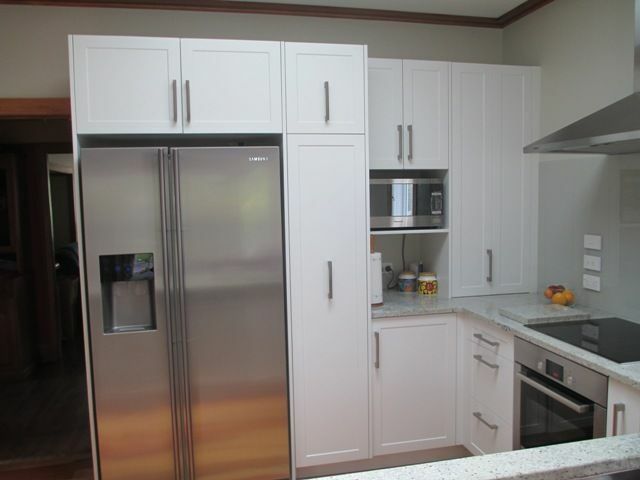 We can create your kitchen using quality materials, and for a reasonable price. 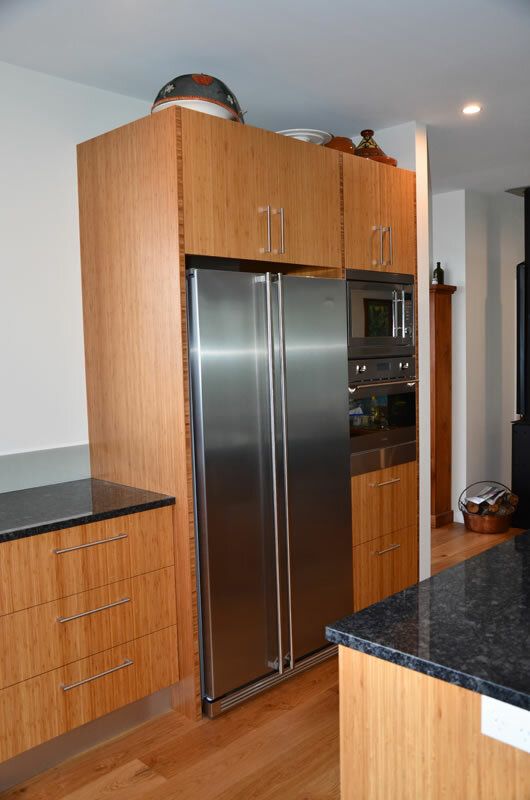 Rich warm tones are used in this kitchen, featuring bamboo doors and panels, “steel grey” granite benchtop with a contrasting stainless steel toe-space completes the look of the client brief. 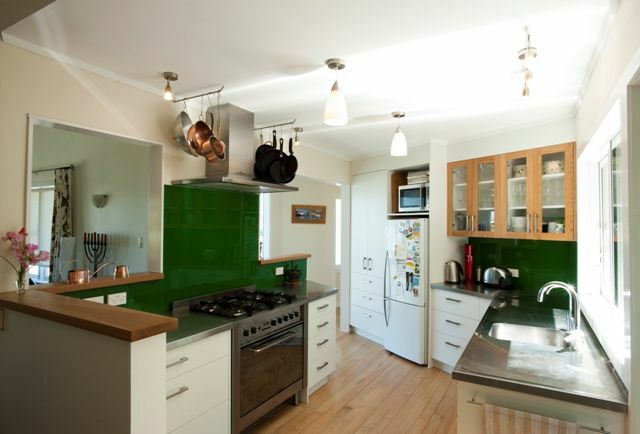 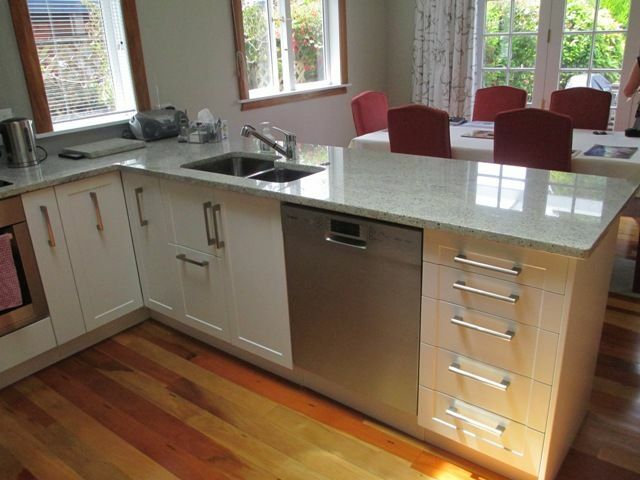 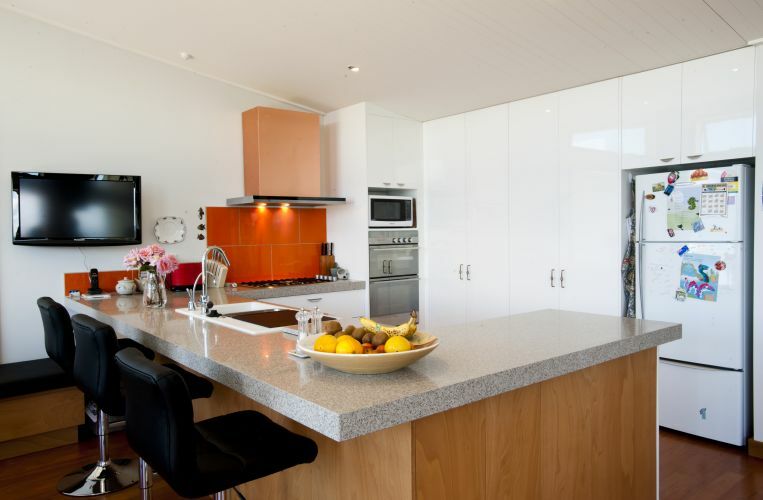 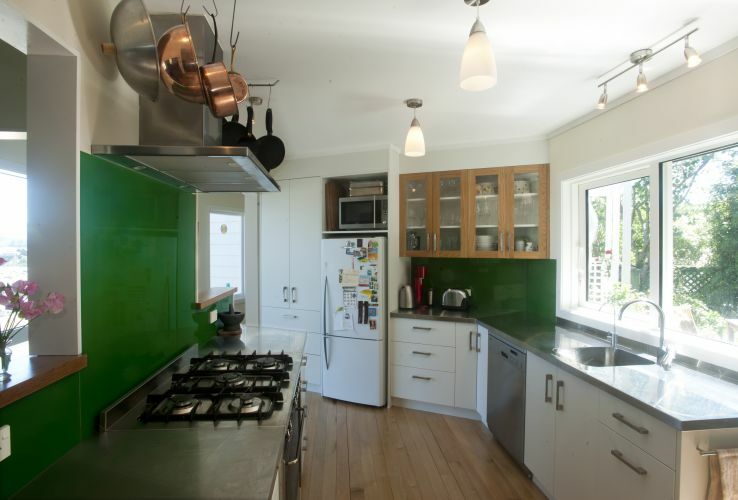 This stunning kitchen overlooking the heads of Wellington Harbour features a spray paint finish on the cabinetry. 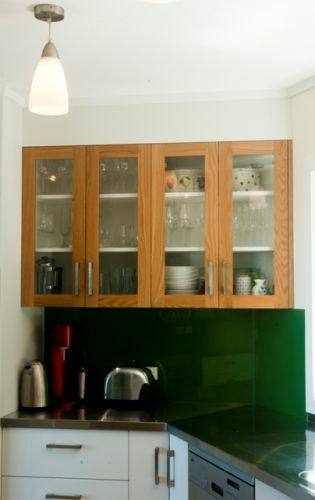 Okoume plywood panels provide contrast on the breakfast bar. 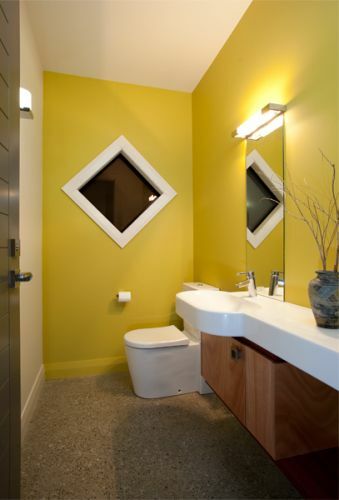 The window seat is custom made by Joinery Productions. 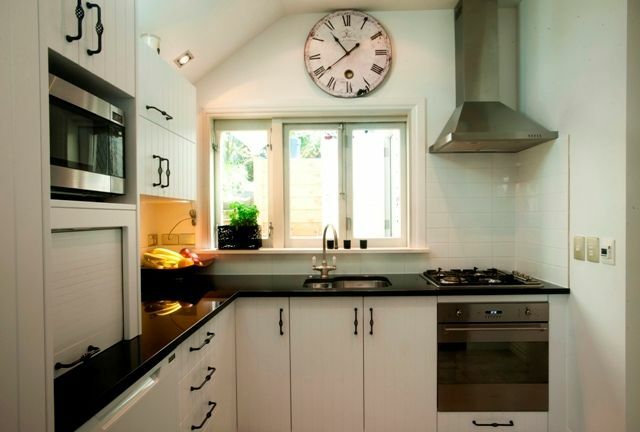 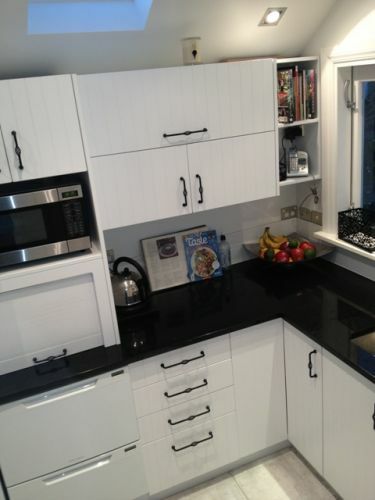 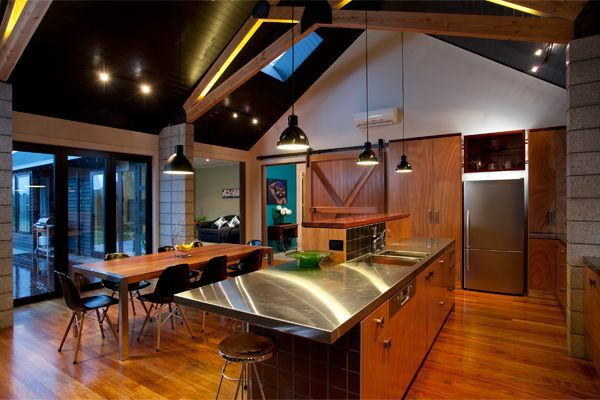 This timeless black and white, country style kitchen has thermal wrapped patterned doors with a black granite benchtop. 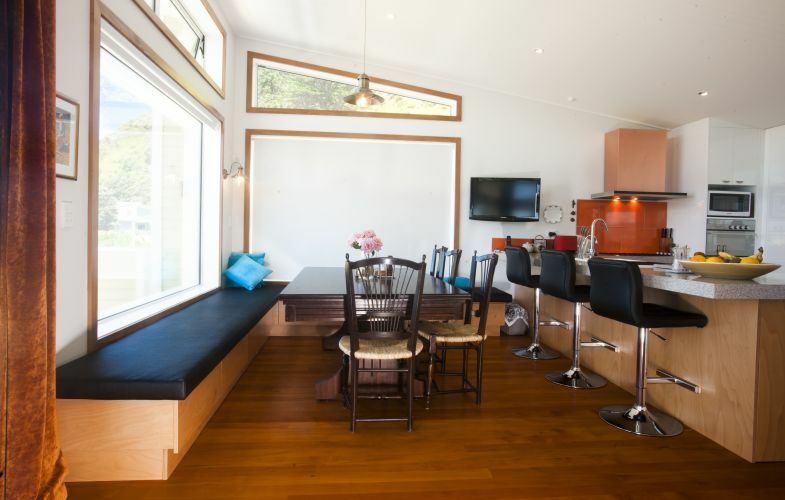 This design makes the most of the compact floor area. 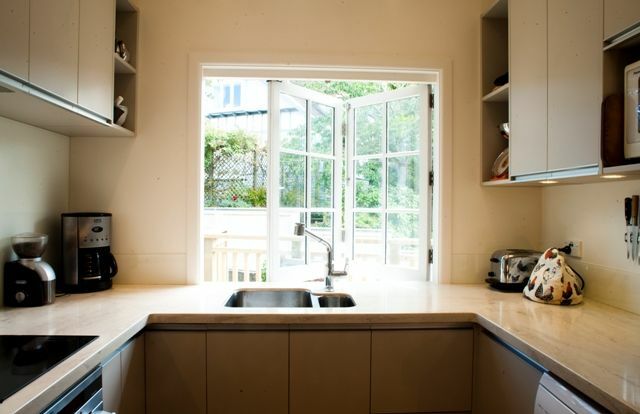 This simple, elegant kitchen design complements the style of the home. 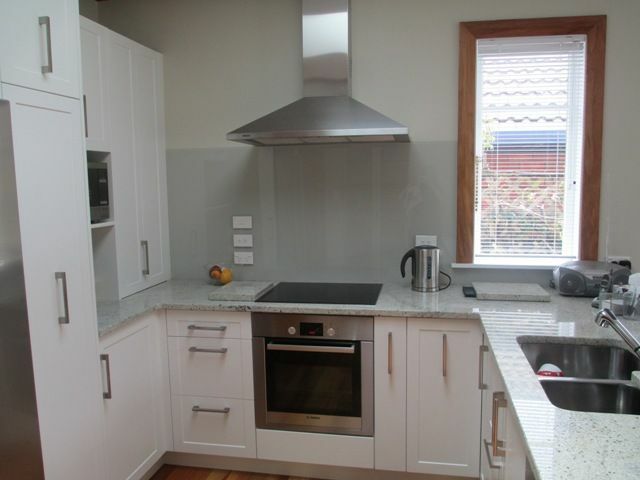 Thermal wrapped doors, with under mounted sink insert in granite benchtop. 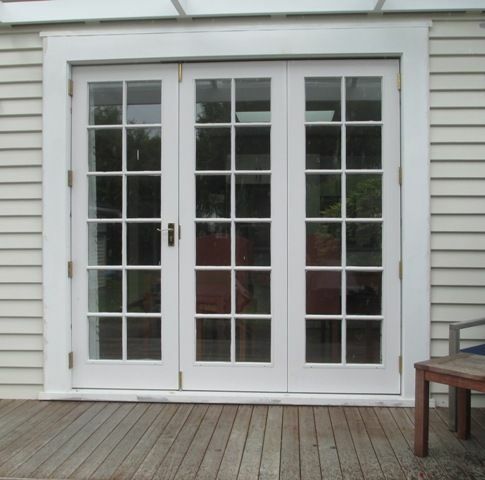 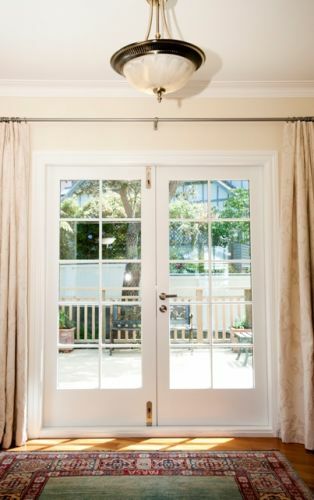 Our custom made French doors lead out to the deck. 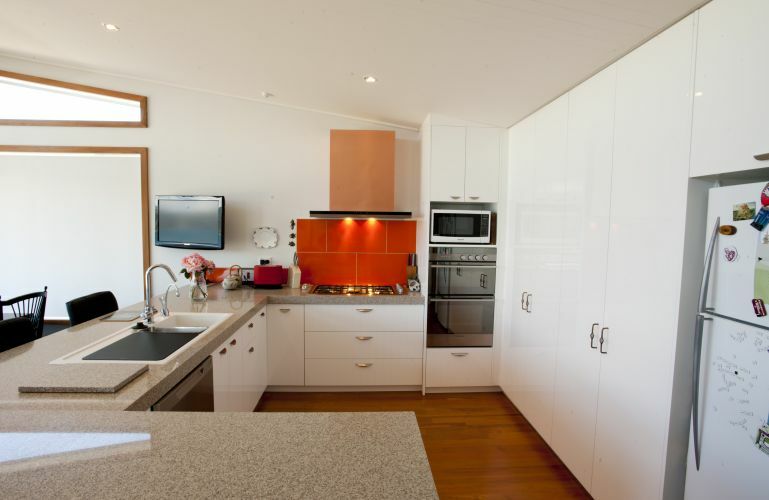 Stainless steel benchtops, simple white cabinetry with accents of timber and coloured splashbacks reflect the bush outlook and create the “wow” factor. 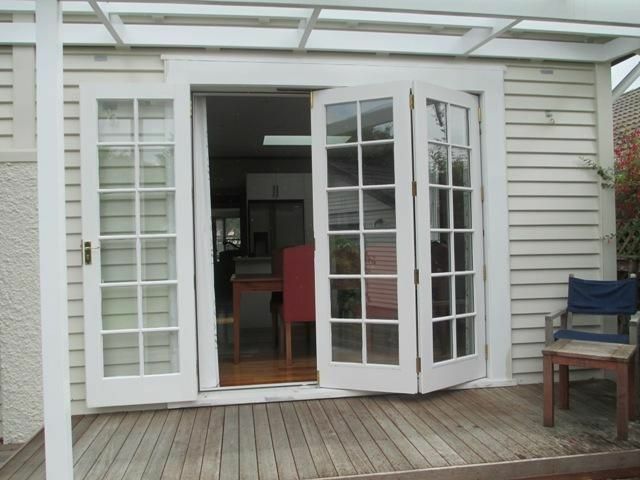 Light and bright in a compacted area with stunning bi-fold windows opening onto the deck.